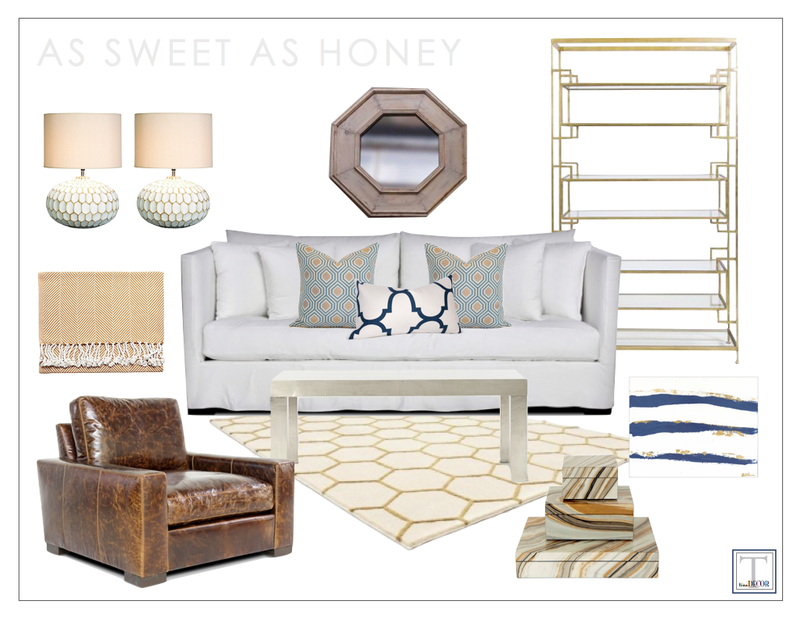 The honeycomb trend has been “buzzing” (…get it?) just below the radar for a few years now. That appeals to me because it’s not something that we’re seeing everywhere (much like my once beloved chevron), so each time its introduced it seems like a fresh and current pattern. 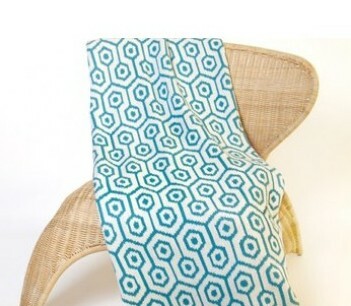 Use it as an alternative to some of the other, more common, graphic prints like lattice, chevron, and even (my still beloved) Greek key pattern. Or try pairing it with a more organic floral, watercolor, or tie-dye / ombre print. I’m loving this “micro” trend right now. Not signed up for One Kings Lane (p.s. you should!)? You can do it for free with no obligation here. 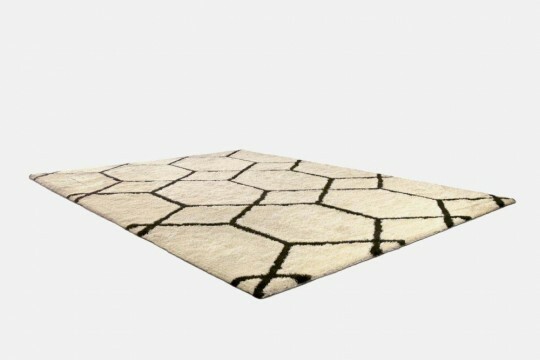 Guess what I just bought something honeycomb for my kitchen, can’t wait to get it in the mail. Ooh! You’ll have to post a pic when you get it! I love your honey comb themed room, especially the pillows and that fabulous leather chair!